It's safe to say we know Old Town like the backs of our hands now! 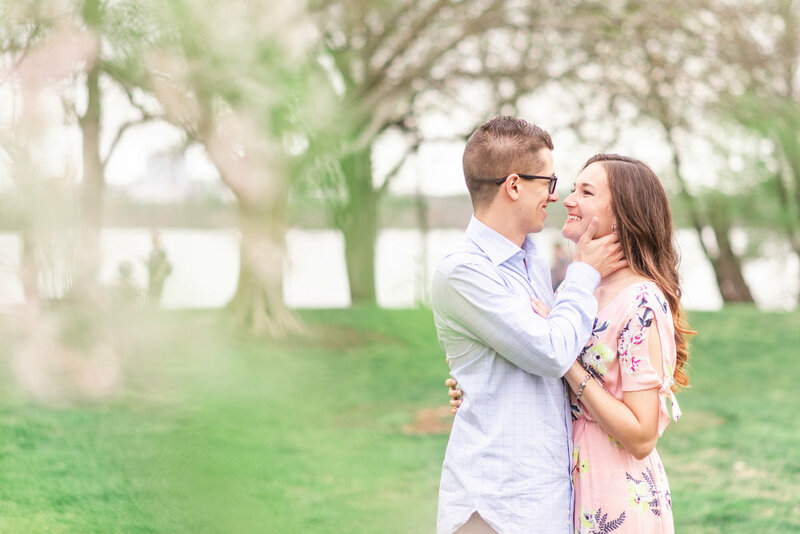 We met Hannah & Casey at Founder's Park for their engagement session. I wish every day could be like this one - and not just because of the weather! Welcome to my little corner of the internet! 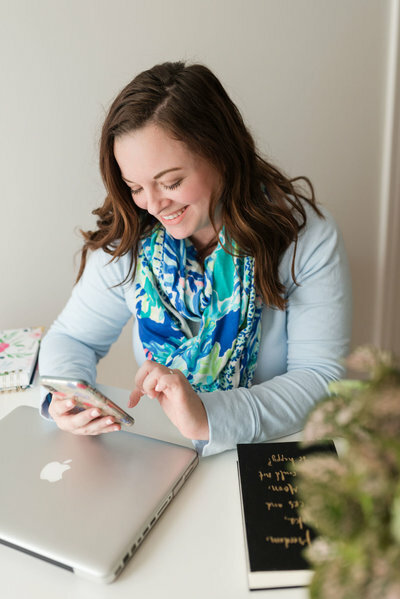 This blog is my personal journal, where I share session recaps, helpful client resources, and events from our lives. Dive in and enjoy! A fairytale location, and the perfect Mother’s Day gift.